All country have some basic rules and Paris also have some basic rules . 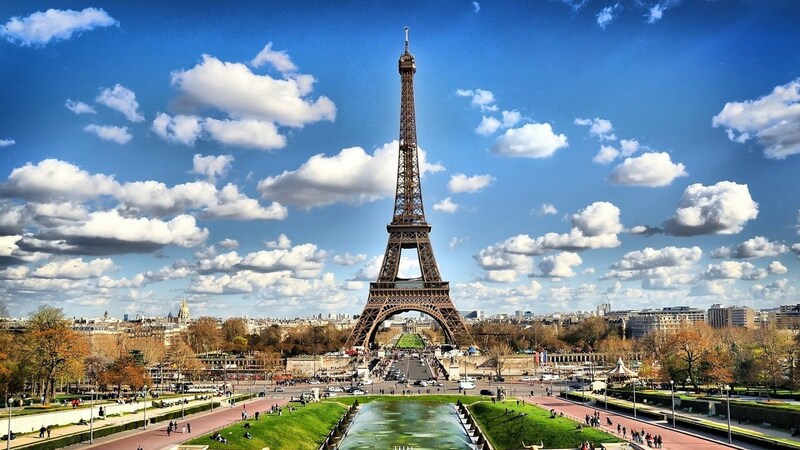 We have identified 10 key issues that we believe are essential for tourists gather in Paris. Especially if you are traveling for the first time in Paris. Suppose you have already bought a tour or tickets to the French capital. And you have to visit this city for the first time. What’s next? Total in Paris three airports: the main – Charles de Gaulle , Europe Orly and low-cost airport Beauvais. About each of them we wrote. And as we have prepared two articles how to get from Charles de Gaulle to the center: ” How to get from Charles de Gaulle to the center of Paris All the ways.. ” And ” 10 steps how to get from Charles de Gaulle Airport to Paris “, and one article about Orly: ” How to get from the airport to Paris Orly all ways. ” and Beauvais ‘ . Beauvais airport How to get (+ bus schedule)? “. There we have described in detail how to buy tickets, which lines the metro and the RER , how much is a taxi, bus, and which are suitable for you. Many tourists are confused by the Parisian transport . Some call the system of the Paris metro – the most complicated in the world (ha ha, look at London). In the Paris metro are vending machines for tickets. About how to use guns in the article: ” How to buy a ticket for the metro in Paris? “, On how to buy tickets for the subway kiosks: ” How to buy a ticket on the subway RATP kiosk ” can on the metro to check out our article here . Another concept in Paris – night bus. This is the case if you have gone on a spree late. By the way, the link you will find 5 Paris public transport cards . Very useful, it is recommended to read. Finally Transport: read doskolki operates the metro and buses in Paris. In Paris, many tourist cafes. As well as luxury restaurants. We wrote an article about the cheapest way to food in Paris, as well as some features of the power in the capital of France, ” French “. One of the most pressing issues – the sights of Paris . This Eiffel Tower and the Louvre , and the Arc de Triomphe and Montmartre . About them we write in our section ” Landmarks of Paris .” Here, the general information, describes how to buy tickets , how much it costs to which the hours worked and how best to enter. Toilets in Paris free. This makes me happy. However, to use them all as well as to control a spaceship! That’s why we wrote the article and ” How to use outdoor toilets in Paris? “. Overstock in Paris are twice a year: in January and July. About stores , sales and prices, visit our special section Shopping in Paris. This question can be divided into two parts: seasonal (the weather?) And fashionable. From fashion point of view, the Parisians do not dress up and elaborate on this we have already written: ” What should not be worn in Paris? “. About the weather, we offer you read our monthly forecasts . But never forget to take an umbrella, light raincoat and waterproof shoes, no matter what the weather you are promised. And bonus Wi-fi! He is currently free in the underground and in almost all the hotels and cafes. We also recommend the article “” Wi-fi in Paris. Where to find and how to connect? . Here they are, the highlights of your stay in Paris. And if you know the answers in advance, then your life from this will only get easier.